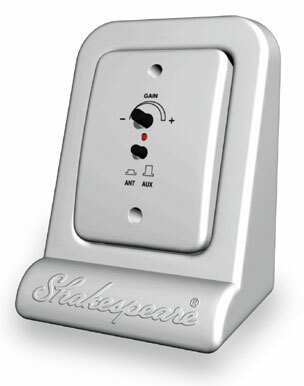 When you're searching for antennas and accessories, trust your needs to Shakespeare. No matter where you are in the world, they pride themselves on extending the best performance, customer service, and reliability. Serving all of Europe as well as the Middle East from their U.K. office, Shakespeare also has U.S. headquarters serving the rest of their service area.